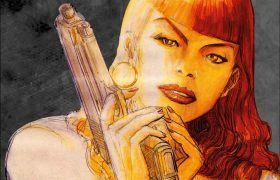 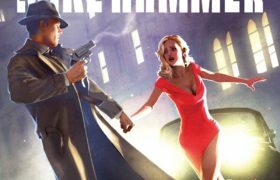 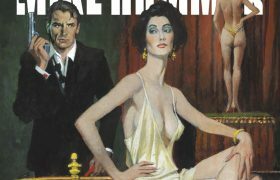 Titan Celebrates Mickey Spillane’s 100th Anniversary With An All-New Mike Hammer Comic Book Series! 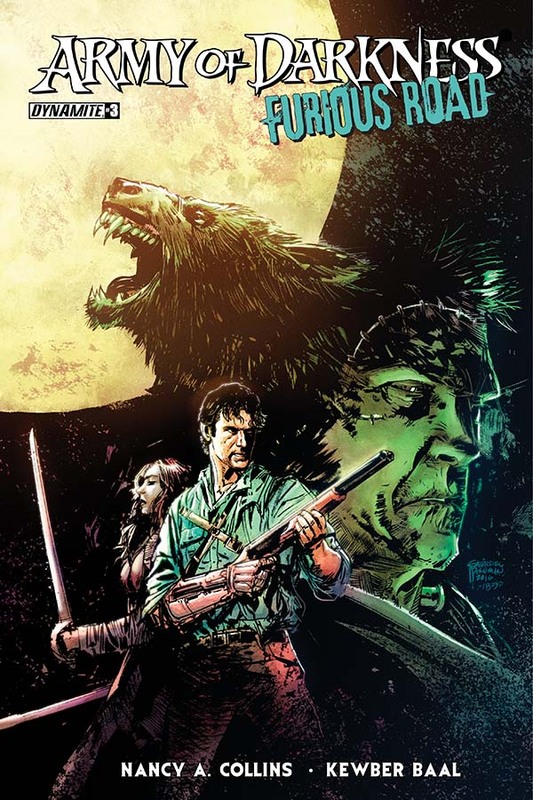 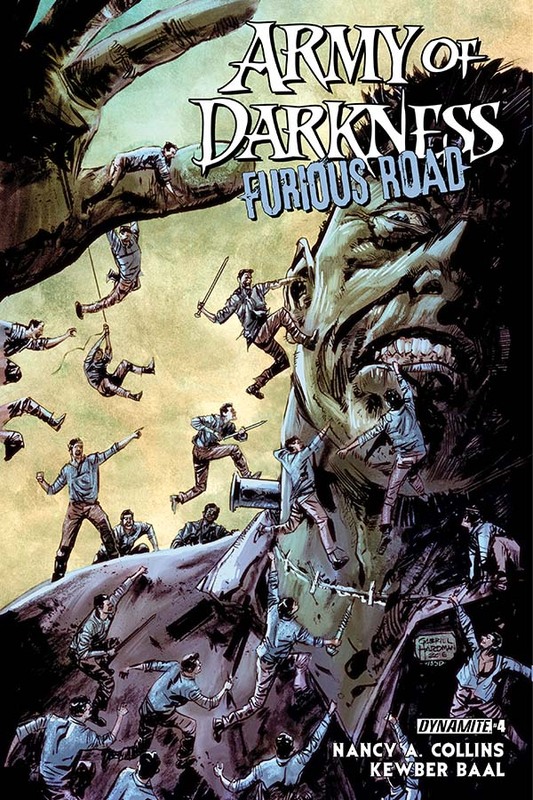 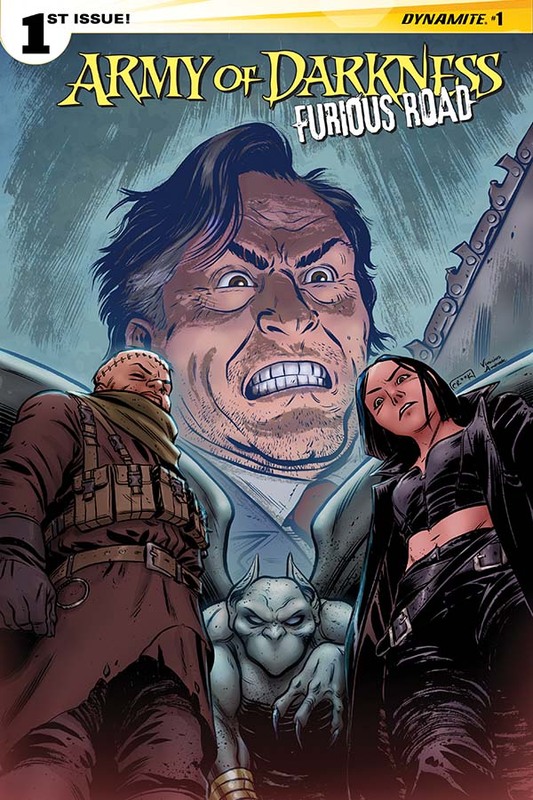 Pullbox Reviews: Army of Darkness #1 Furious Road- Klaatu, Veratta… WITNESS!! 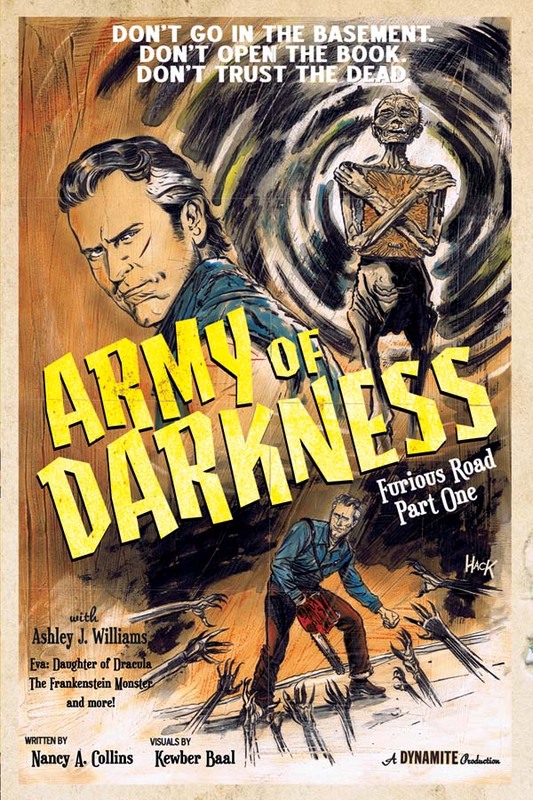 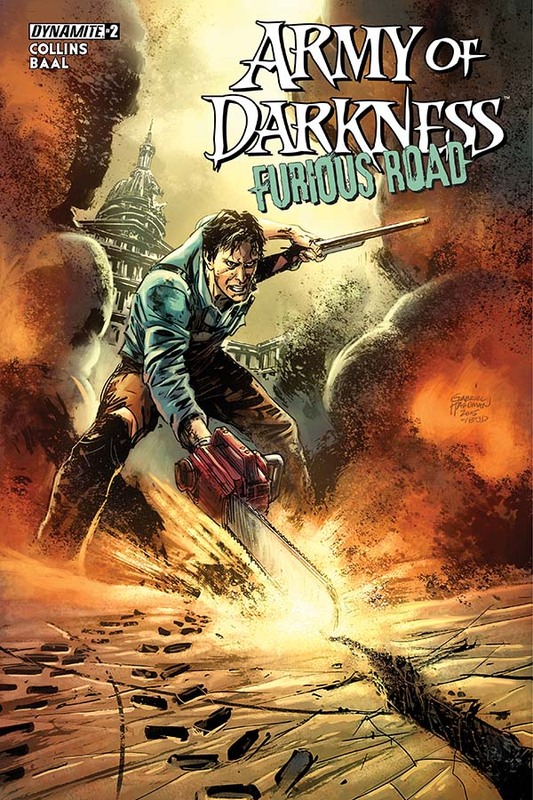 Pullbox Previews: Army of Darkness – Furious Road!